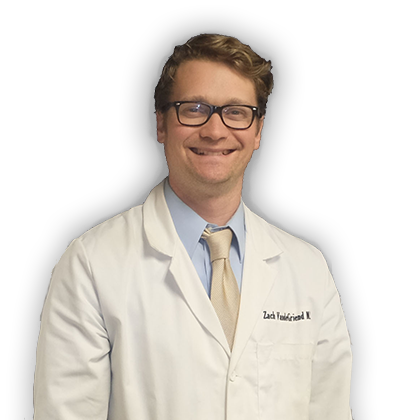 Specializing in facial plastic surgery, Dr. Zach combines his background as a head and neck surgeon with artistic skills to provide you with natural appearing results. He believes in an individualized approach every patient with expertise in rhinoplasty and facial cosmetic surgery. Education, straightforward answers and realistic expectations are a part of every consultation. Serving the Central Coast of California for over 25 years, specializing in advanced diagnostic and treatment options for children and adults. Comprehensive ear care with personalized service and expertise in hearing aids and hearing testing. Whether you need sleep testing, help with CPAP or any other sleep problem, our full service sleep center is here to help. Copyright Central Coast Facial Plastics © 2015. All Rights Reserved.